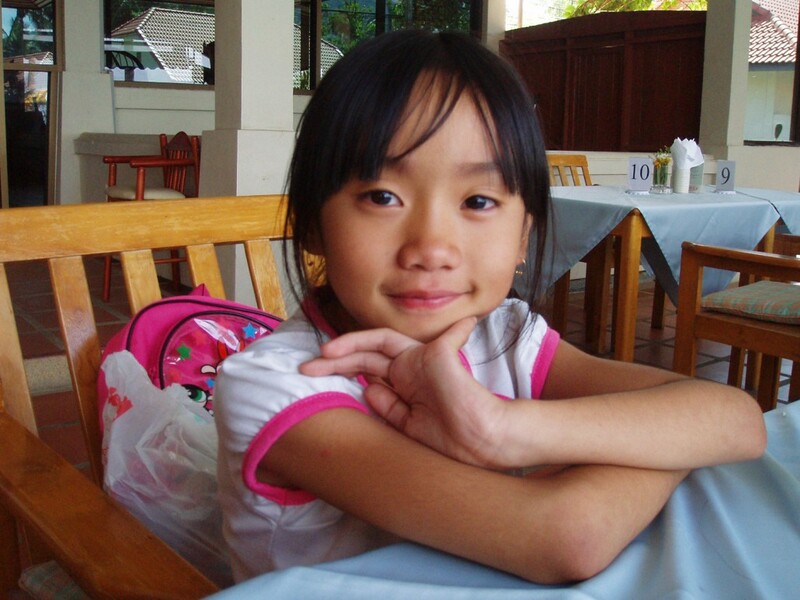 Koh Samui’s Tutor and Vocational School is Samui’s oldest licensed Thai and English Language School. Run and owned by Pat Saohin and Dave Belcher, we combine our Thai and English roots to provide the best style of education, taking the finest aspects from both cultures and mixing them to provide a triple award winning educational experience. 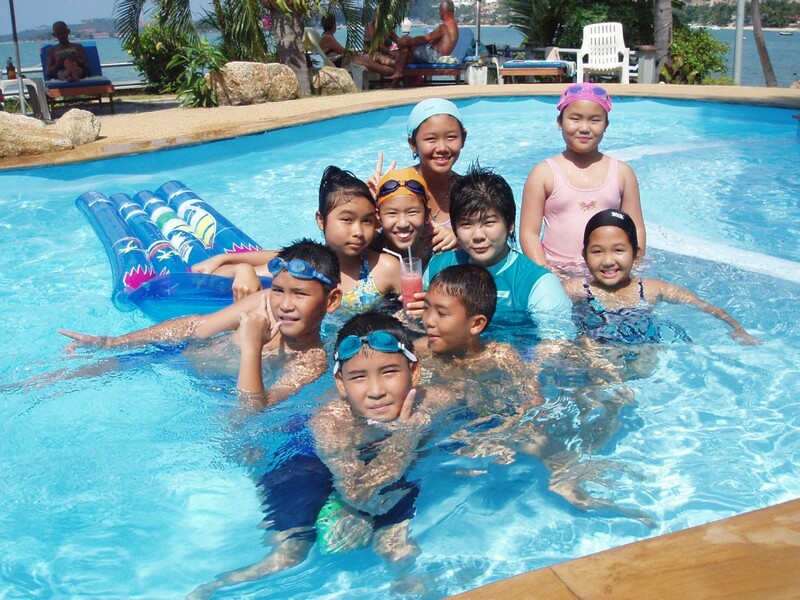 We first opened our doors on Koh Samui back in 2003 in Bang Rak offering English classes to both native and international adults and children. After 2 successful years we quickly reached the point of expansion and made the bold move to relocate our school to our present location in Maenam back in 2005. Our school received its Tutor and Vocational School license from the Ministry of Education in 2007, which gave us the support we needed to go on to get our license to teach Thai in 2009. Suddenly we were impelled into offering educational course to expanding our reach native English speakers. This license also granted us the ability to offer education visas to our students, and with our firm relationship with the Ministry of Education, our students were granted peace of mind knowing they can live and study legally in Samui. Our ability to provide education visas has helped us to create a stable learning environment for our students, an aspect which cannot be taken for granted. Stable and secure working and learning environments are almost just as important as the teacher you have, without the stability it can become impossible to properly take in information and feel the drive to learn. Our triple award winning educational institute is by far the most accredited, long running, ground breaking language and vocational school in Samui. With almost 10,000 satisfied students to date, affordable courses, no hassle education visa service and highly trained professional staff, we really are the first choice language school on Koh Samui. Voted Best School in Southern Thailand three times! This first time we were awarded this great honor by the ministry of education. We had just been granted our Language and Vocational School License, a feat which took plenty of hard work. Since our first award our school went from strength to strength, becoming even more popular since our Thai language license was granted. English speaking students began coming through our doors for the first time. This year marked our third time to be awarded the Thai Ministry of Education award for Outstanding School Quality, and in doing so made us the first Language school in South Thailand to have been awarded this prestigious title three times. The turn of the millennium found Dave Belcher and Pat Saohin working together at Samui’s first international school in Chaweng. And so Dave began exploring the tutor and summer school industry alongside his classes at the international school. Dave and Pat officially opened their own tutoring school on Koh Samui, in Bang Rak. Using this to expand their teaching field to corporate teaching as well, teaching English to staff at many local business and organisations, such as Samui Bangkok Hospital, Tesco stores and high end hotels, just to name a few. After 2 hugely successful starting years they had quickly reached the point of expansion so moved to their current school in Maenam. Finally putting them in the position to apply for a Tutoring School license, making this a first on Samui. Encouraged by being granted their first license, they applied for a license to teach Thai language courses, enabling them to offer Educational visas, a.k.a Non Immigrant E Visas. Once again their application was the first of its kind on Samui. In the middle of their Thai language application they were recognized by Thailand’s Ministry of Education and were awarded the much sought-after ‘Quality School Award’ for South Thailand. 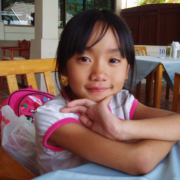 In 2009 they were granted their second license, and so the ability to teach Thai language and provide Education Visas. Enabling them to offer their students quality education and an education visa. In 2013 KSTVS went on to win their second Ministry of Education ‘Quality School Award’, becoming the only school in south Thailand to have done so. In their 11 years being open, KSTVS has employed almost 100 teachers and taught over 10,000s students and currently have almost 200 adults enrolled in their English or Thai classes, most of those students benefiting from the schools Education Visa honours. 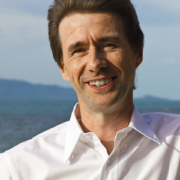 Pat is the owner of Koh Samui Tutor and Vocational School. 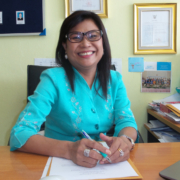 She has been a Thai teacher on Koh Samui since 2002, having worked in the island’s first three international schools before opening her own school in 2005. 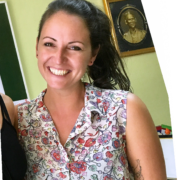 The Principal of Koh Samui Language School, Sarah, studied English Language and Linguistics at the University of York and has almost 10 years of international teaching experience. Don’t take our word for it, listen to our students. I’m happy studying English in this school. When I first came to the school I couldn’t speak or understand what people were saying around me. It was confusing to talk and can’t struggled to make any sentences. After 3 years studying here people can understanding me and I can understand about 70% fast speech. I found friends and interesting people which makes me happy to come to class and see them every time. It’s amazing, every teacher gave me more and more knowledge, all the teachers are very friendly and I love the teaching process. I had a lot of schools to choose from, but decided to go to KSTVS because they had a great website with a Russian text section, they got back to me very quickly on the phone about my visa. They are based in a very good location on Koh Samui, just on the ring road. The classes are fun and full of speaking which I think is key to getting good results. Only thing I would like to see improve is more outside school ‘parties’ and want more speaking in classes, I want to speak all the time when I’m in the school. I chose the school because it has Russian language speakers, and the fact that other schools haven’t got Russian translations to help you through the application process. I’ve been in the island for 1 and a half years, and at first I wasn’t interested in good education, just about finding a visa. However since I began to come to the school I’ve really enjoyed the lessons and have noticed my English improving. I’m happy I chose KSTVS because it is cheap and has quality education, two things which I wouldn’t normally think together. We (me and my wife) moved to Maenam when we came to the island for the 4th time. And finding a good language school which helps with visas was important to us. We researched into different schools and heard mixed information about almost all of them. So we decided to try KSTVS, it helped that it was so close to our house. It’s a very good school, it was hard to hear the teachers when I first came, but my English has gotten a lot better and now I can easily listen. We want our children to learn English in school so we thought we would also learn English, to help encourage them. Learning English is very hard work, it’s very hard. I think about English and feel like I’m in very big trouble. It’s only my first month in the school but I think I can speak English fluency in one year or less. I like the lessons even if it is hard. I’ve been taking Thai for a while now, and I’ve noticed my skill level dramatically improve since I began studying here. I can now have small conversations when out and about, which makes living here that much nicer. It’s in a easy to find location and the staff and teachers are all very friendly.